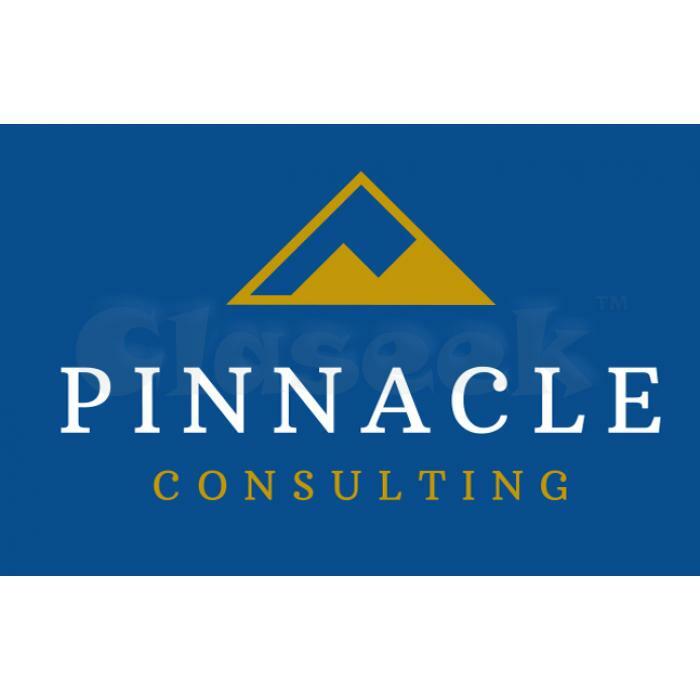 Pinnacle Consulting Group is a leading education consulting agency that specializes in helping individuals gain acceptance to the most selective undergraduate, graduate and professional schools in the United States. 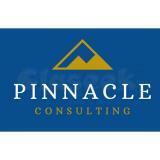 We also provide test preparation, academic tutoring and career counseling services. 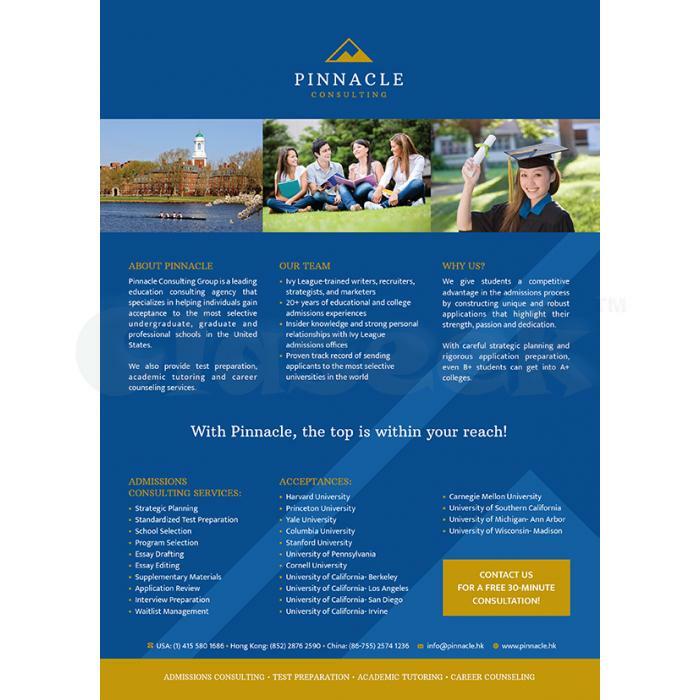 We give students a competitive advantage in the admissions process by constructing unique and robust applications that highlight their strength, passion and dedication. With careful strategic planning and rigorous application preparation, even B+ students can get into A+ colleges.